I’m not going to lie to you guys today. It’s a slow news day. The yanks have wheeled out war veterans to tell all the kids on Facebook that they’ll never be as great as them, and any work on video games right now is practically non-existent. Which left us with time to do some research. Research that led us to a shocking discovery. Tinfoil hats, ACTIVATE! 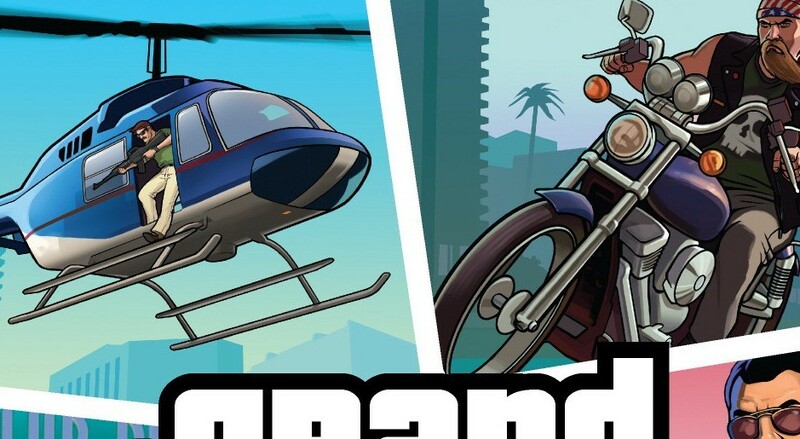 Is Rockstar secretly in cahoots with helicopter manufacturers, as they further an agenda to make air-based travel via smaller and more manoeuvrable vehicles into a monopoly at the expense of airlines? And why did Chinatown Wars use a motorcycle instead of a chopper? The answer to all that, is maybe. And also, jernalizms!